We are welcoming Spring and warmer weather with open arms! Some upcoming activities that our center is looking forward to include Week of the Young Child, Foundation Field Week and our April Open House. All Nassau families are more than welcome to join our celebration and visit us to discover why our parents experience peace of mind knowing that their children are receiving the best possible care, along with a quality early childhood education! Our state-of-the-art child care center is currently enrolling for our Infant, Toddler and Preschool, Pre-K, and Back-up Care programs. We look forward to meeting you and your precious little one! Greetings from the Lightbridge Family Staff.... We would like to tell you about us! Wendy Sylvester, our franchise owner, is a resident of Baldwin and is a proud mom to a beautiful young daughter. She is married and enjoys spending time with her family and friends. 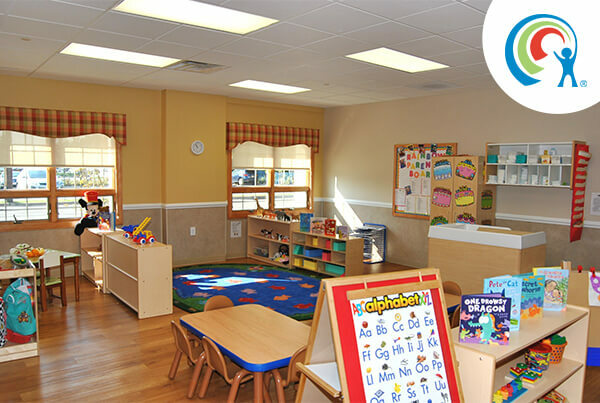 Wendy is a career woman who understands the importance of quality child care which is why she chose to open a Lightbridge Academy in Baldwin, NY. Ms. Debbie Kornreich-Lapp is our Center Director. Debbie has a Bachelor's degree in Elementary Education from CW Post - Long Island University, and brings over 25 years of experience in the child care field. 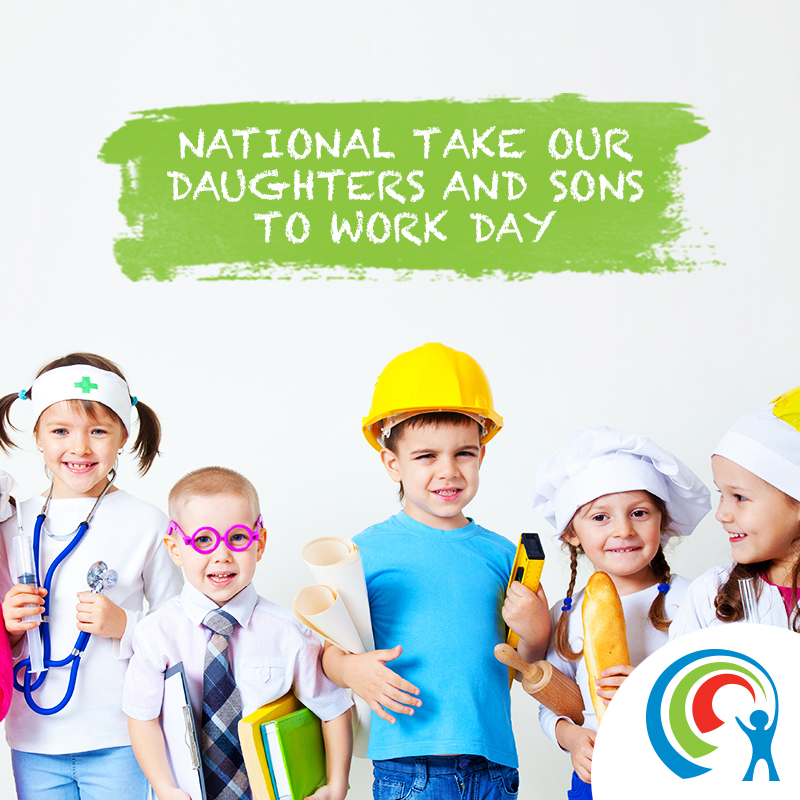 Debbie is also a mother of four grown children who are pursuing their own careers. Through Lightbridge Academy's Circle of Care and Core Values, Debbie looks forward to providing a supportive, happy and nurturing environment for our children, parents and staff. Our Administrative Assistant Joanne Williams has been a member of the Baldwin community for fourteen years. Joanne and her husband have four children, all of whom are in the Baldwin educational system. She is actively involved on the board of PTA in the Baldwin SD. Mrs. Williams has also taught for over twenty years, having earned her degree at St. John's University. 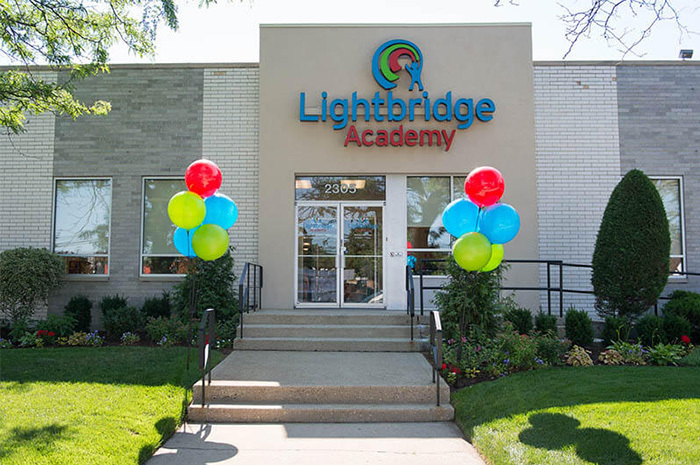 We are now enrolling, please call to schedule an appointment in order to tour our center and become a member of Lightbridge Academy. Please feel free to give us a call for more information at 516-223-6100.